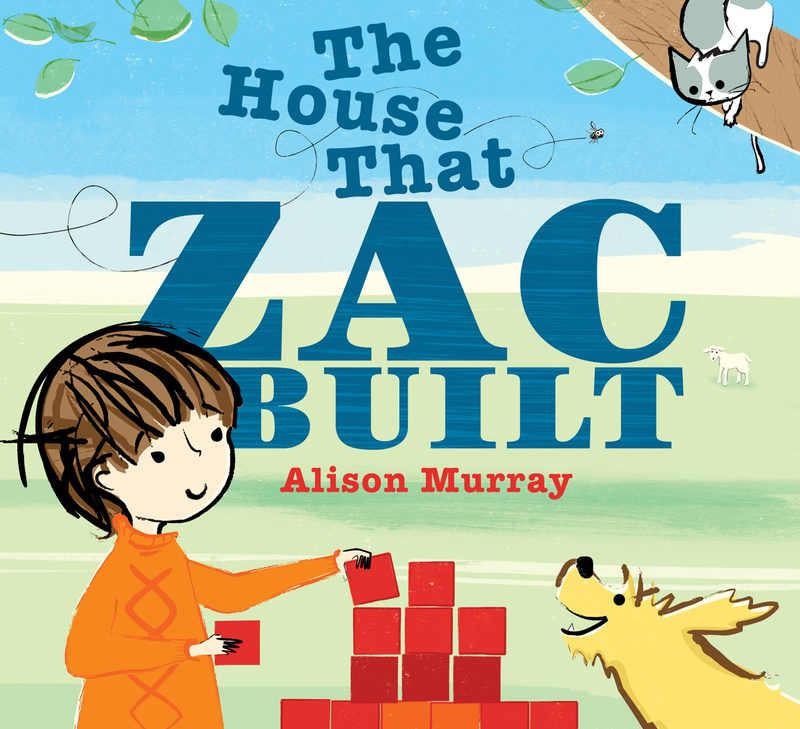 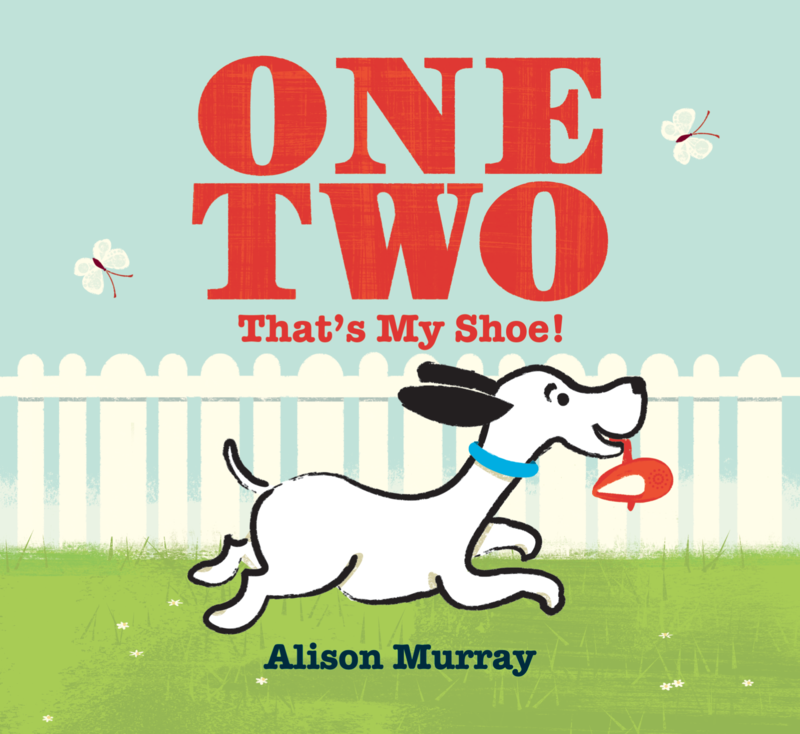 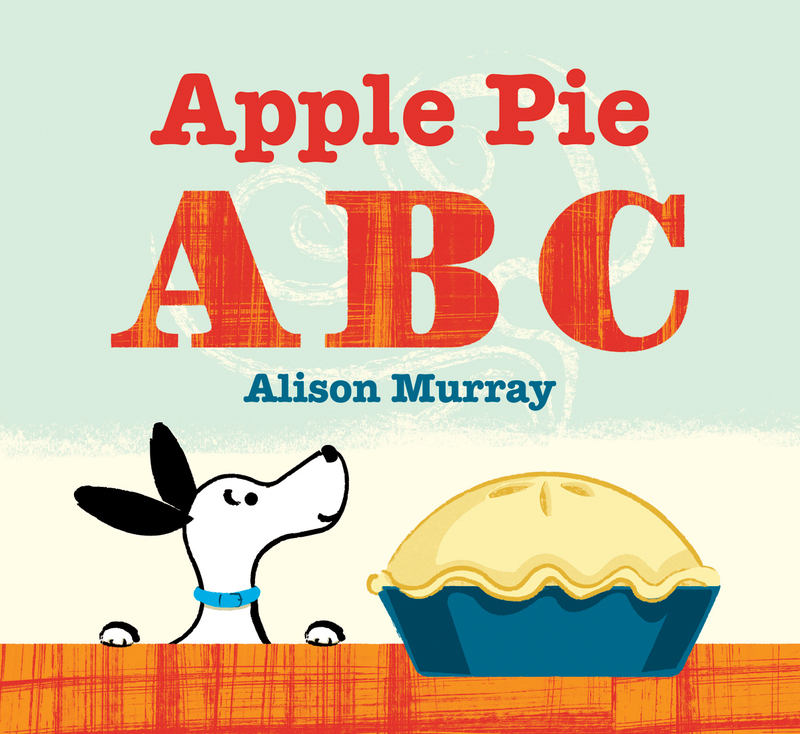 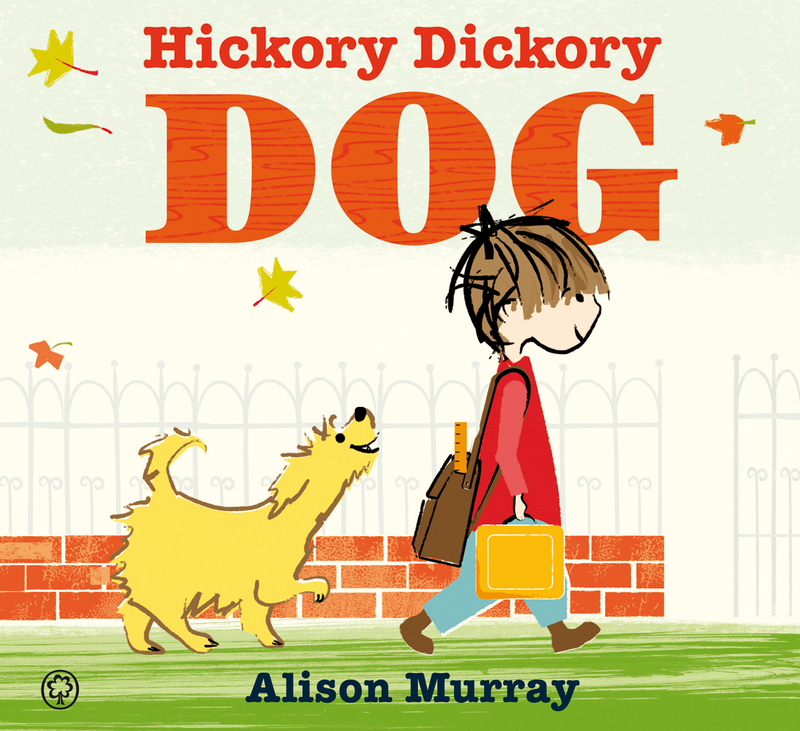 My first books were based on nursery rhymes from Apple Pie ABC through to Hickory, Dickory Dog and The House that Zac Built. 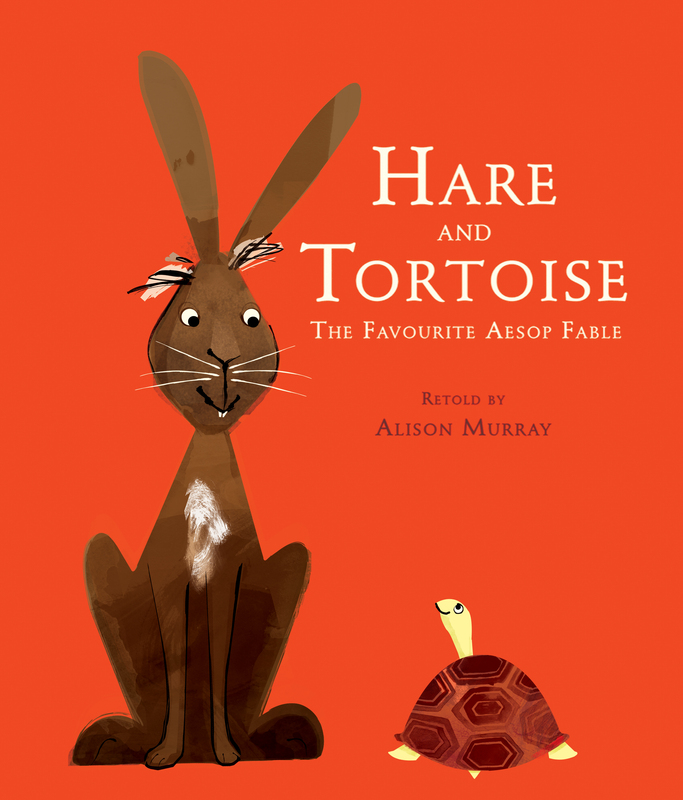 Hare and Tortoise was my first go at a retelling of an old story this time the famous Aesop’s fable. 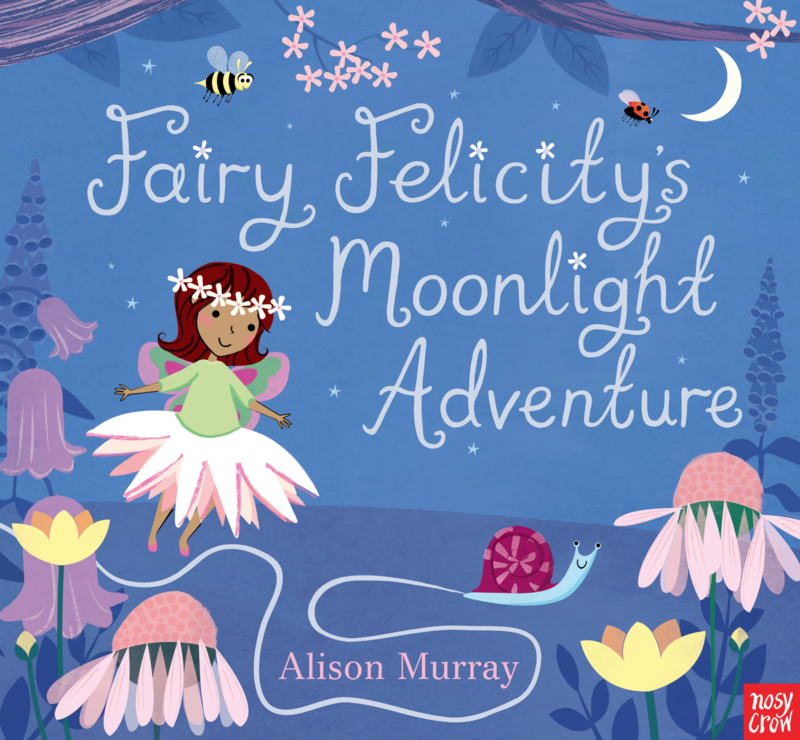 And Fairy Felicity a follow-up follow the line story for Nosy Crow.